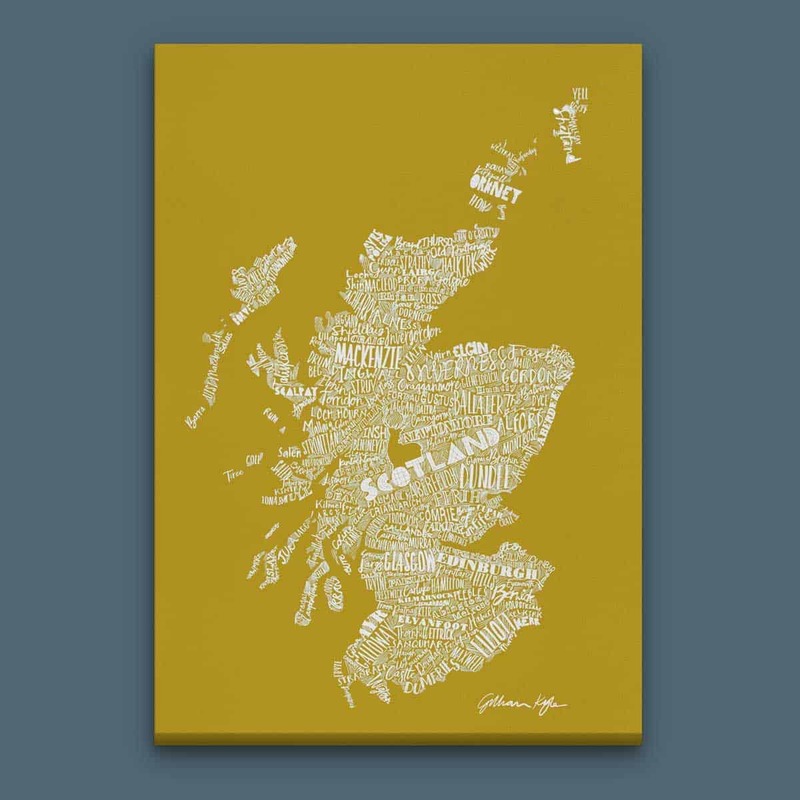 Gillian’s intricately drawn typographic map of Scotland as a striking stretched canvas print in white on a bold, ochre background. 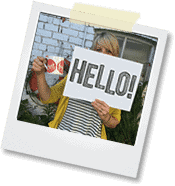 This product is also available in modern grey, soft grey, petrol blue or sky blue. Just the thing for adding some Scottish style and colour to your home!